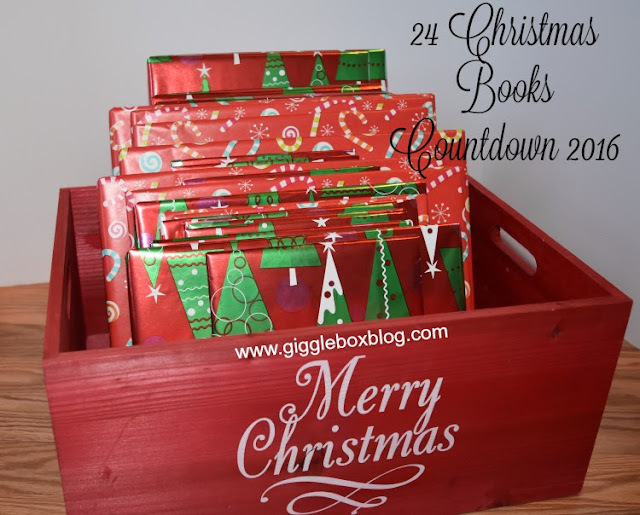 Even though the books have been wrapped for about two weeks, I'm just now getting around to writing about this year's countdown the night before. This has become a really fun tradition for us and with Michael loving books even more, I see this lasting for several more years. We've been doing this for countdown for the past 4 years and each year Michael has been more and more excited for unwrapping the books. We've also been getting a rather nice collection so this year has a few new books. Here's the posts about the last 3 years to get an idea of all the books we've used in the past. This post contains affiliate links, which means that if you click on one of the links and purchase something, I'll receive compensation at no additional cost to you. You'll want to wrap the books that you have chosen for your countdown. I usually buy my wrapping paper from the Dollar Tree and it takes about two rolls. On December 1st, have the kids pick out one book to unwrap for that night's story. You'll do this every night through Christmas Eve. 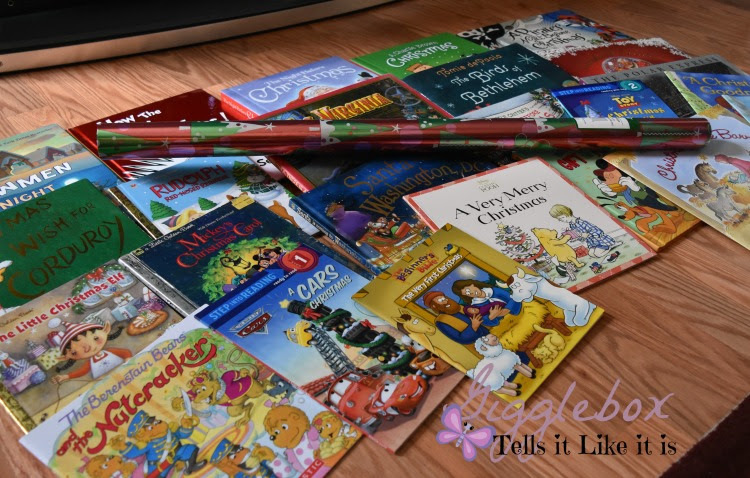 It's so much fun to see what order the books are picked in and even more special if you have recorded stories like we do. 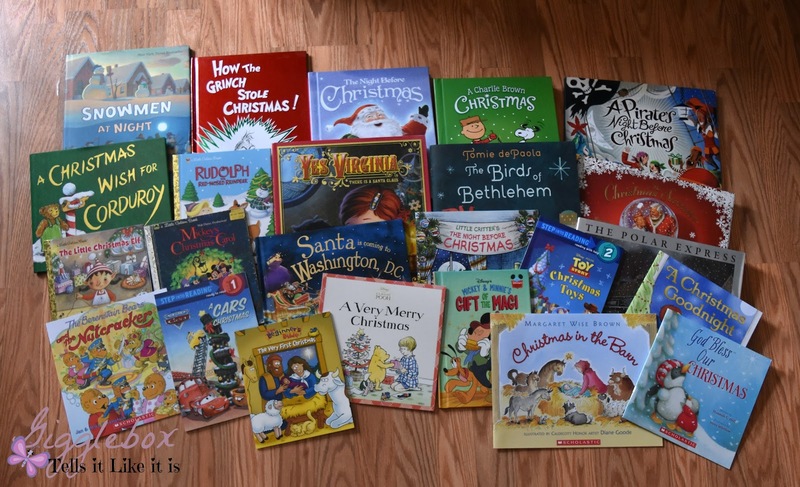 That way any family member can be involved with the Christmas book countdown. What's even more special is when the book is read by someone who is no longer with us here on Earth. Do you do this countdown? If so, what books do you use?